in our mission to move the community towards zero waste. As makers of glass, the world’s most natural and sustainable packaging, O-I has incorporated sustainability into their business practices for more than a century. 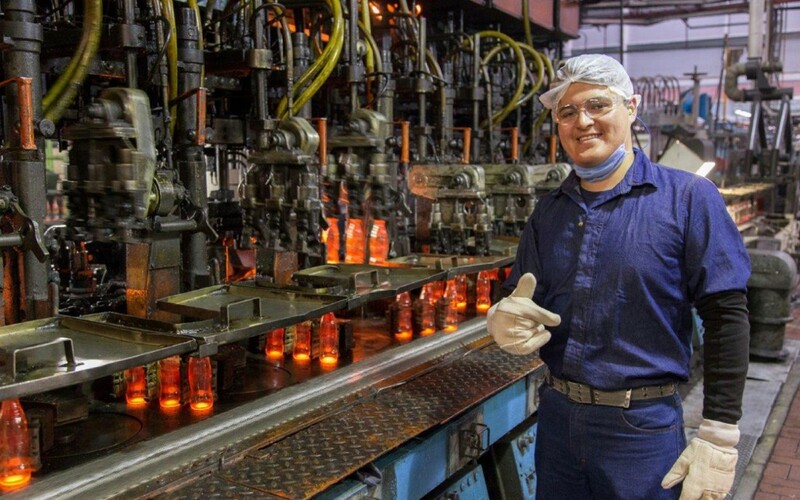 They have successfully reduced energy usage, cut carbon emissions, increased the amount of recycled glass they use in their manufacturing process, and created a safer work environment. A joint venture between MillerCoors and Owens-Illinois, the Rocky Mountain Bottle Co in Wheat Ridge, Colorado employs 250 people in a plant specifically designed for making glass bottles. In nearby Golden, Colorado, MillerCoors operates the nation’s largest aluminum can manufacturing plant. WM partners with customers and communities to provide waste disposal and recycling solutions that create clean, renewable energy. Today, WM is North America’s largest residential recycler, managing almost 14 million tons of material that is recycled or reused each year. 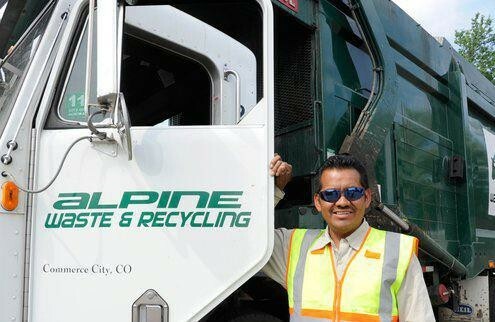 Founded in Denver in 1999 with just one truck and one man, Alpine remains locally owned and is the largest independent waste & recycling company in Colorado. 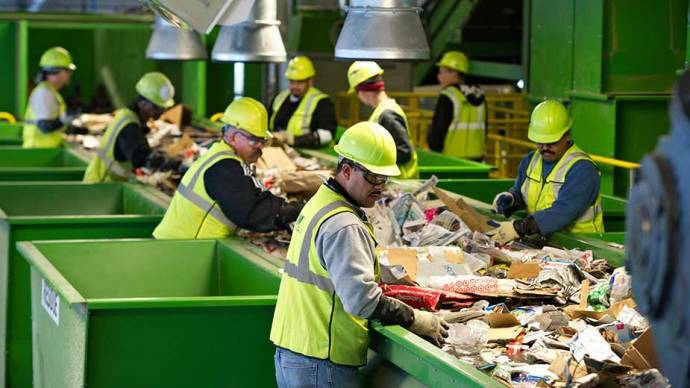 In 2007, Alpine built Altogether Recycling™, only the second single stream recycling facility in the state at the time and still the second largest recycling facility in Colorado today. As one of the largest non-profit recyclers in the USA, Eco-Cycle has an international reputation as a pioneer and innovator in resource conservation. Eco-Cycle was established in 1976 by everyday residents who had a passionate belief in conserving our natural resources. 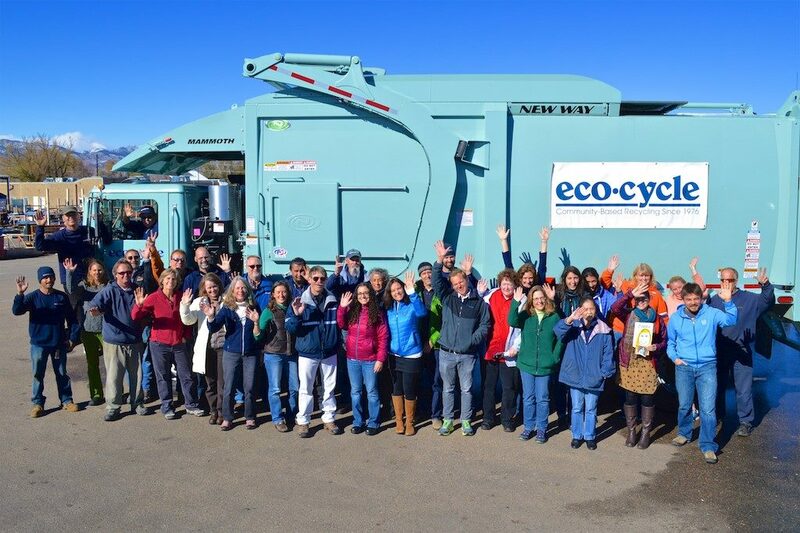 These Eco-Cycle volunteers brought recycling to town in 1976, making Boulder one of the first 20 communities in the U.S. to offer curbside recycling. Protecting the environment and public health is Bestway Disposal’s main focus today and every day! 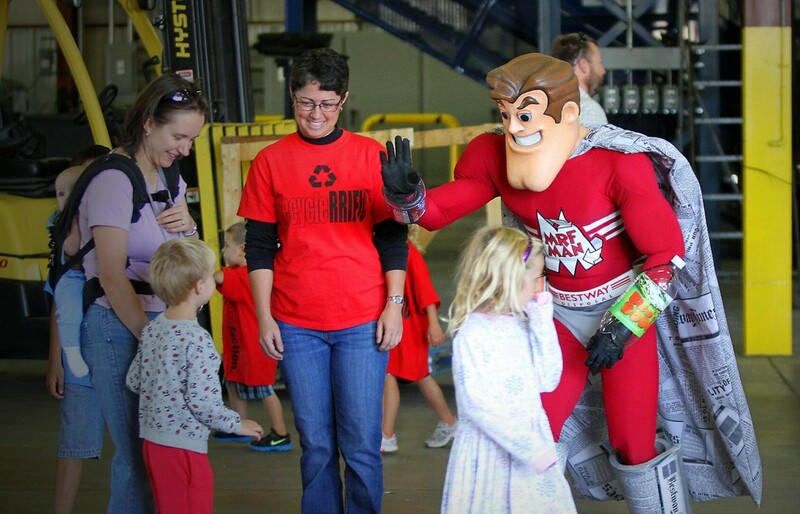 Their company mascot and local superhero, MRF Man (named after their Material Recovery Facility), is on a mission to make old things new again.